Whelp, looks like Warner Bros. and DC Entertainment’s new Wonder Woman film has hit its first snag- and it’s a big one. “Given creative differences, Warner Bros. and Michelle MacLaren have decided not to move forward with plans to develop and direct ‘Wonder Woman’ together”. MacLaren is an experienced TV showrunner and director with credits on Breaking Bad, Game of Thrones, and The Walking Dead. 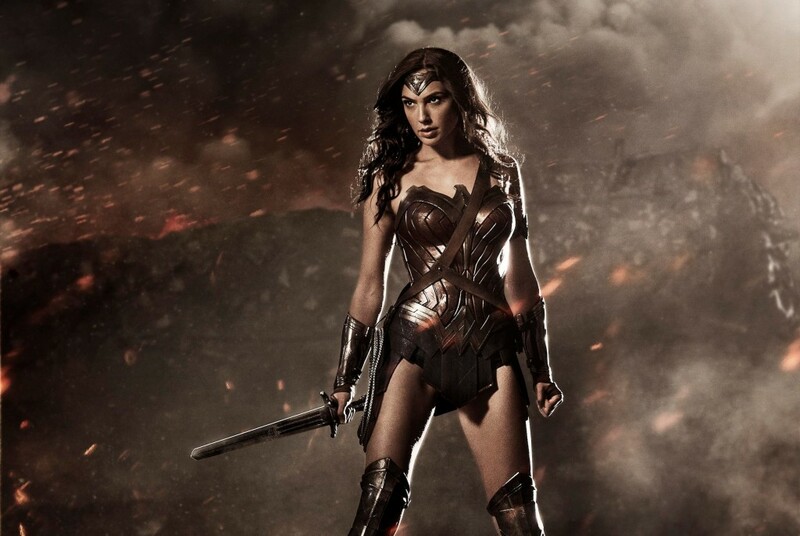 Wonder Woman would have been her first feature film to direct. Since the movie is still in pre-production, it is unclear how detrimental MacLaren’s exit will be to the rest of the process. The film is scheduled to be released on June 23, 2017. Gal Gadot is still attached to the film to star. Previous ArticleTV Review: The Flash (1x18) "All Star Team Up"